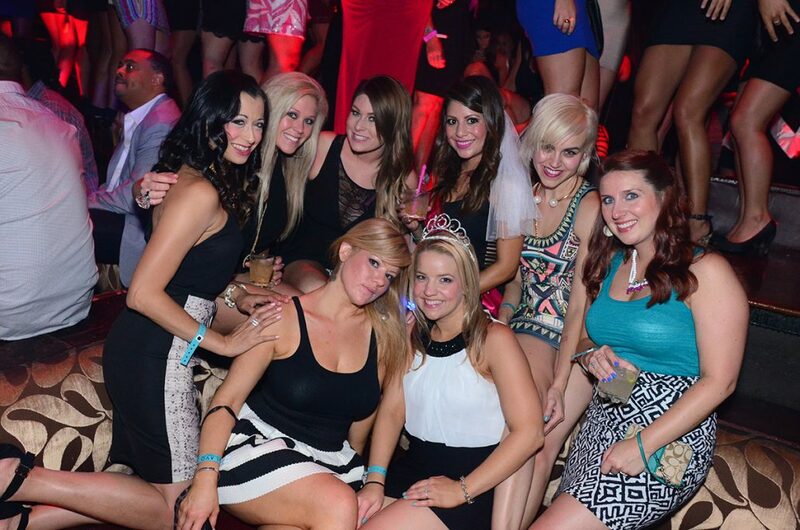 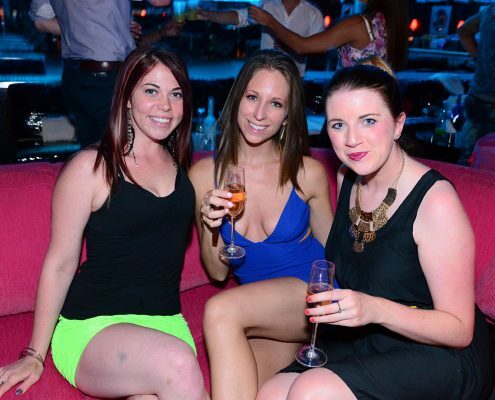 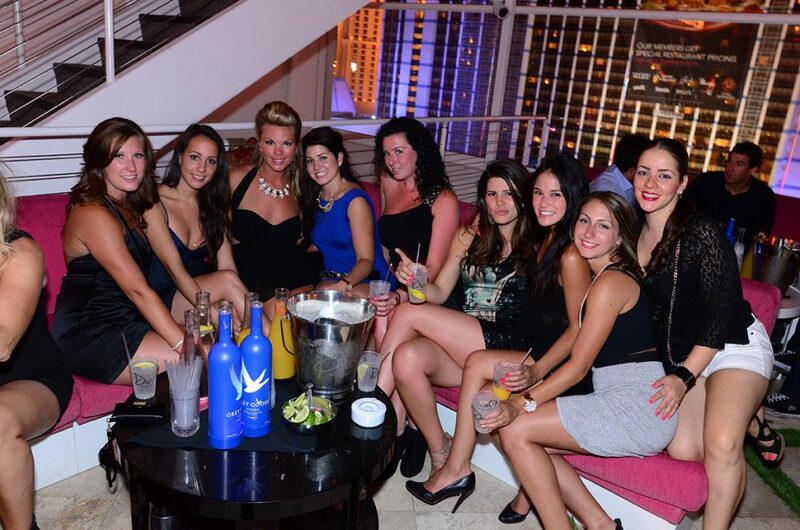 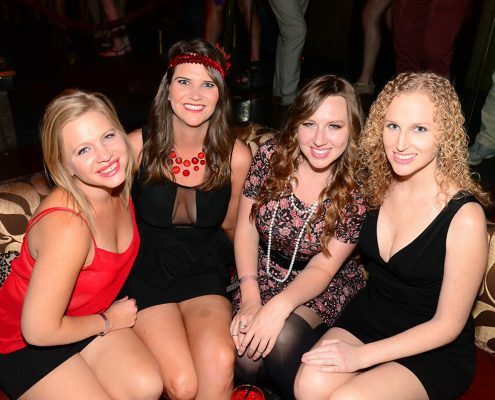 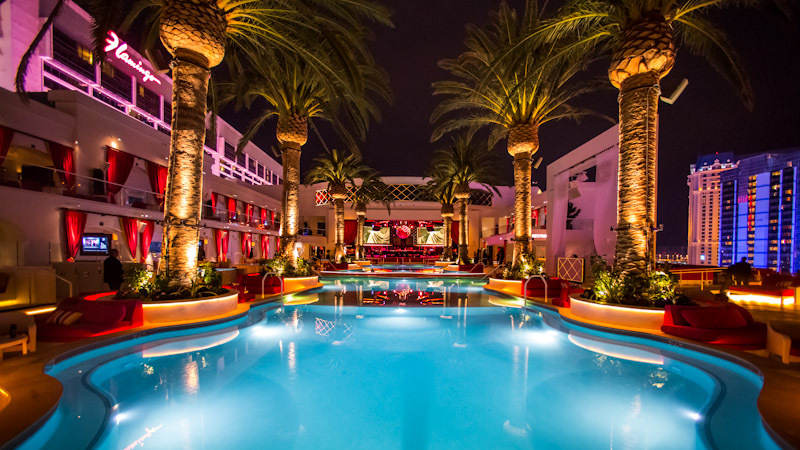 Drai’s Nightclub named after nightclub impresario Victor Drai, is one of the newest Mega-Clubs on The Las Vegas Strip. 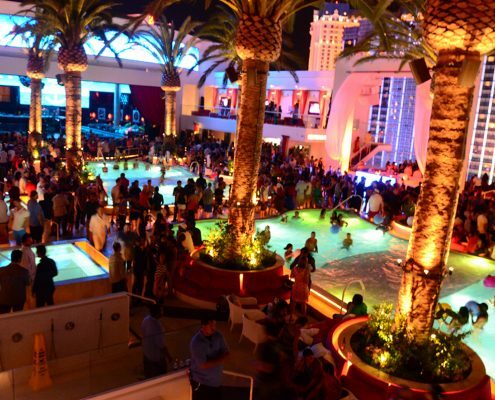 With Victor Drai’s past success in nightlife and restaurant concepts from the likes of TRYST, XS, Drai’s After Hours and countless club and restaurant venues throughout L.A., it was time for Mr. Drai to take his golden touch to new heights. 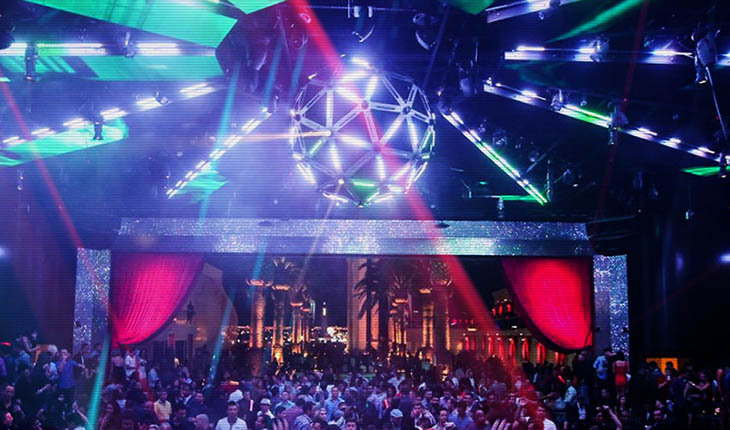 What better way to showcase his talents than creating one of the most beautiful nightlife venues front and center atop the World Famous Las Vegas Strip. 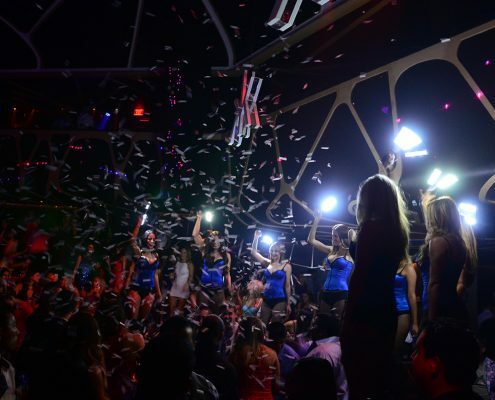 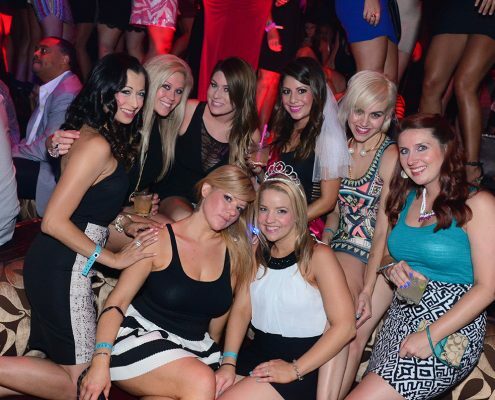 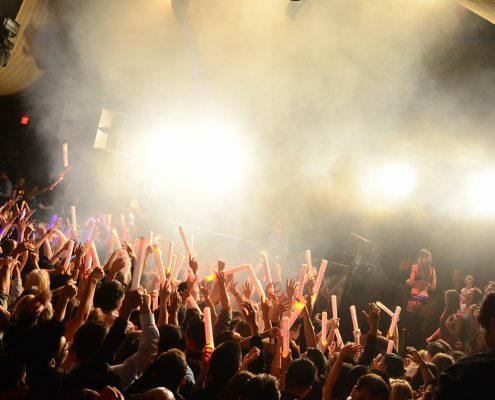 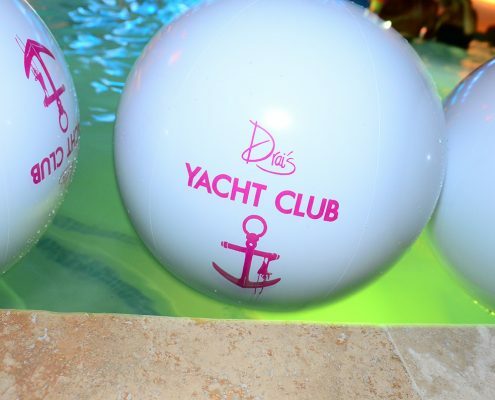 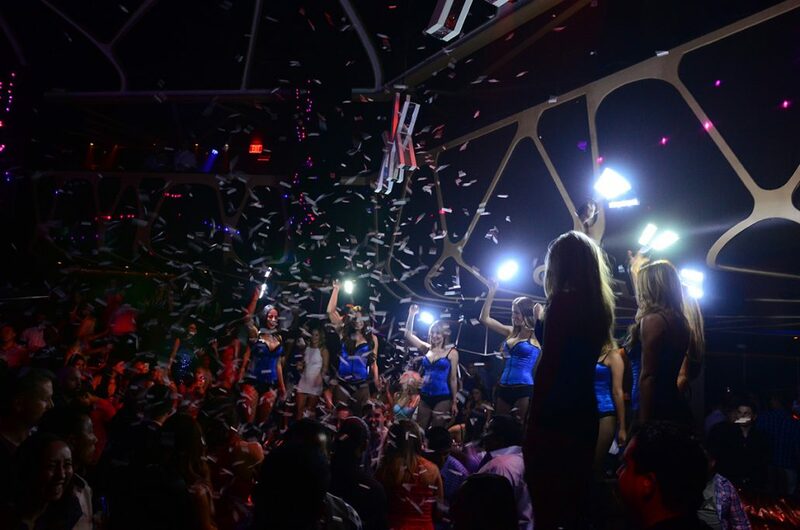 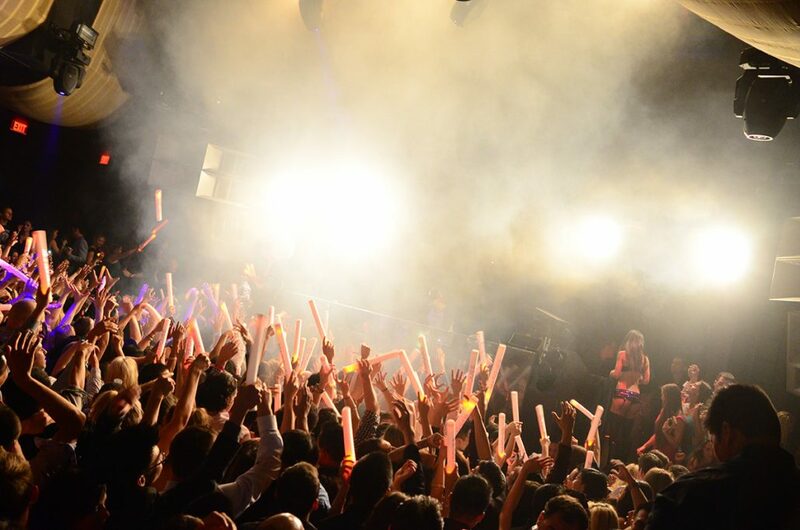 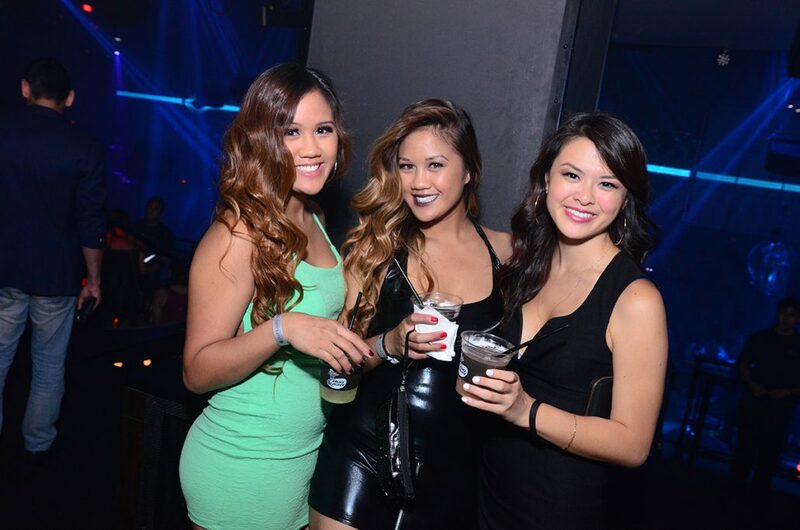 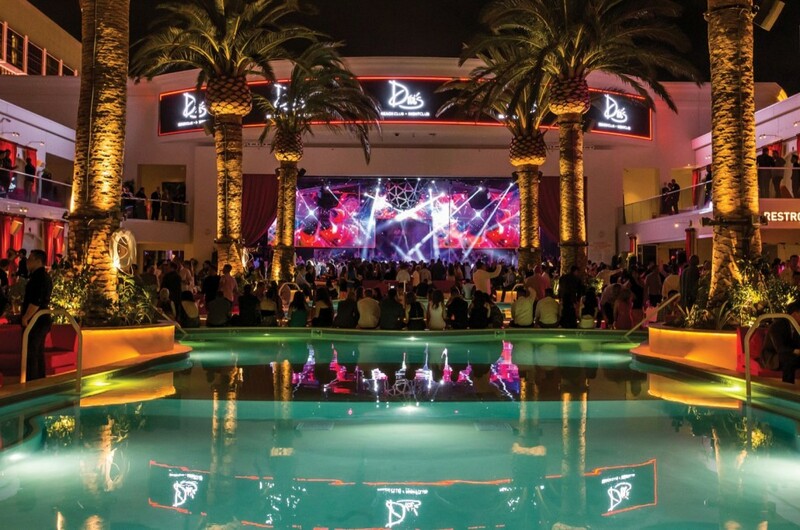 Drai’s Nightclub is a must see if you have never been and the talent book to perform lately are insane chart toppers in Hip-Hop, Rap, R&B and Electronic Dance Music. 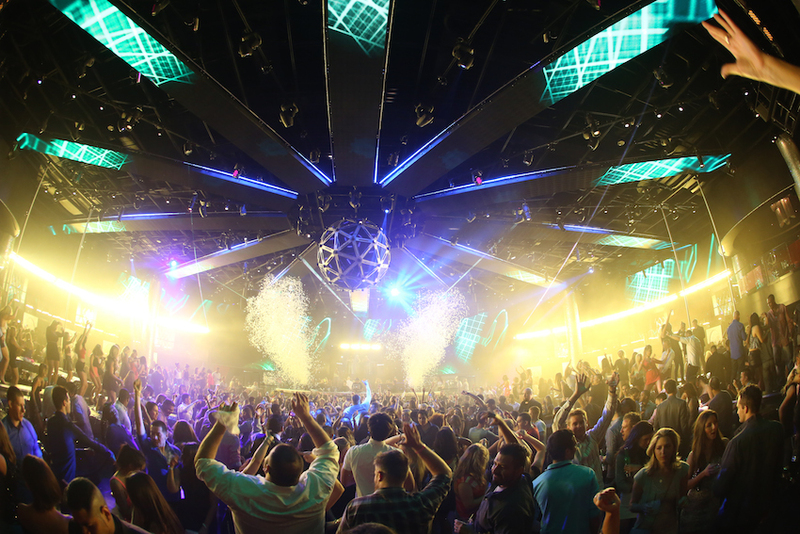 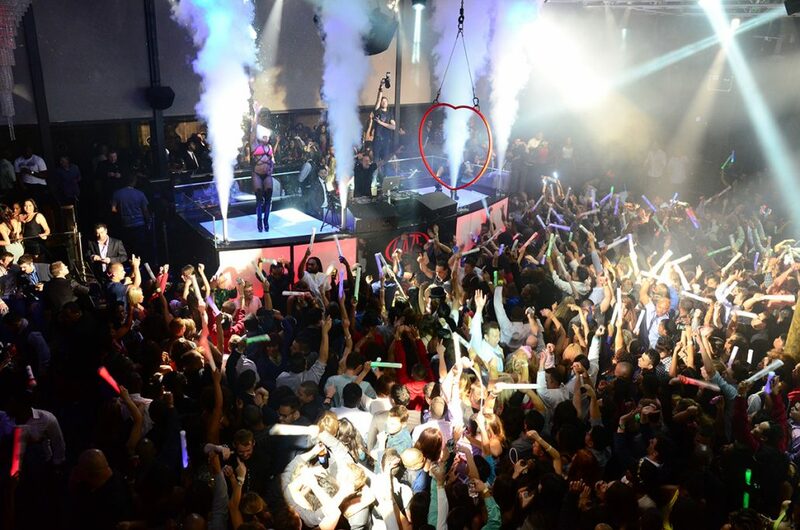 One could say the artist “The Weeknd” really started getting the attention of the masses after his continued success performing at Drai’s. 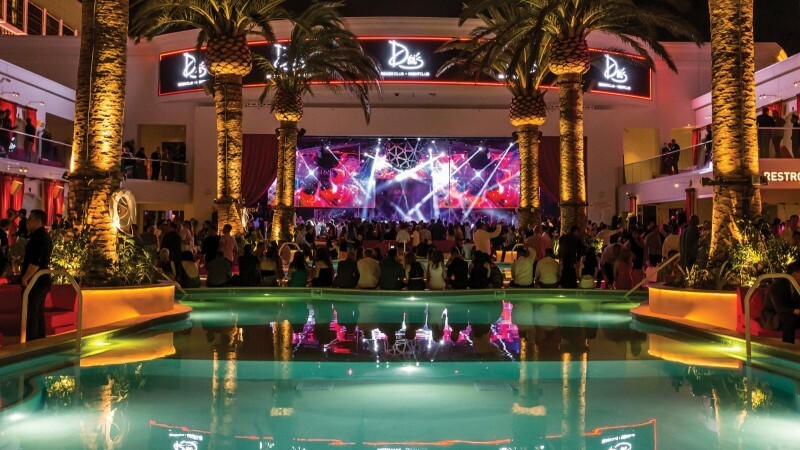 From Chris Brown, Miguel, Rita Ora, Trey Songs, Jason Durelo and the hottest names in EDM, Drai’s is has simply taking things to the Next Level. 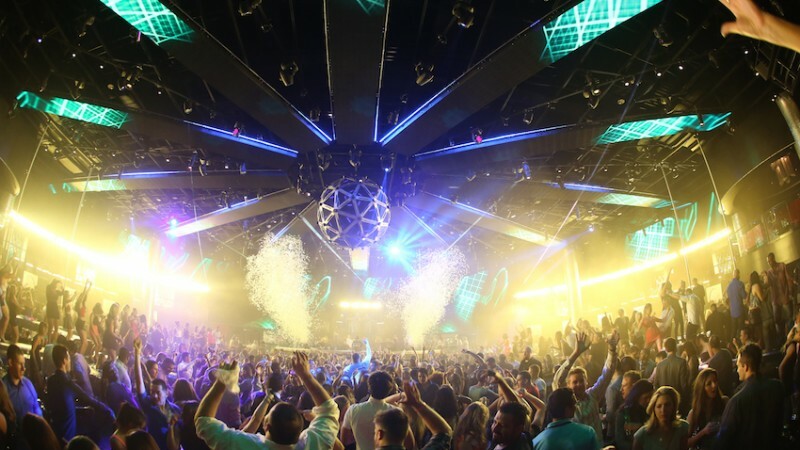 With Drai’s Nightclub being so consistent in booking headliners week after week, it’s best to check the calendar on a regular basis and give yourself a few days in advance. 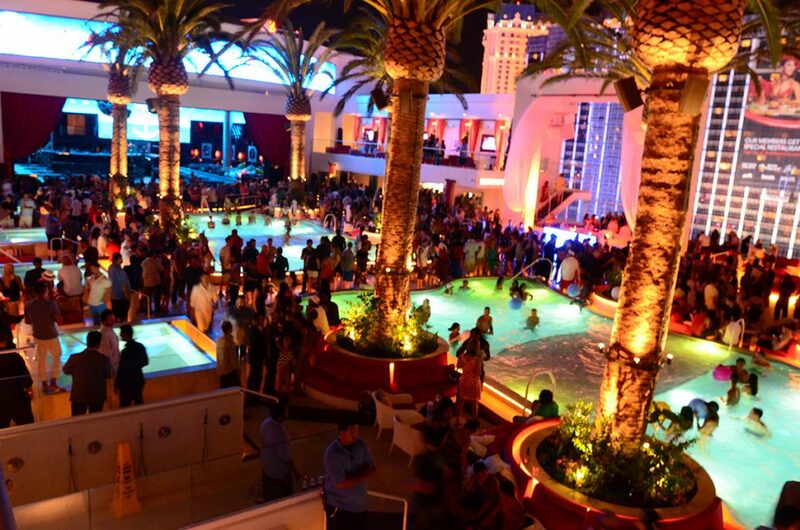 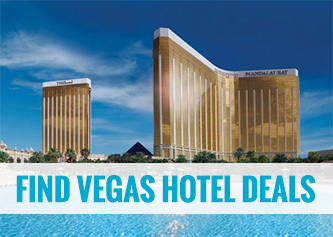 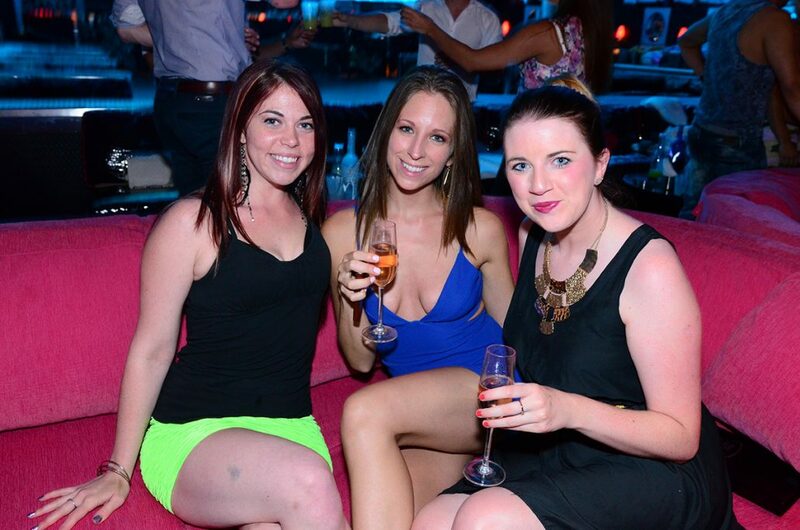 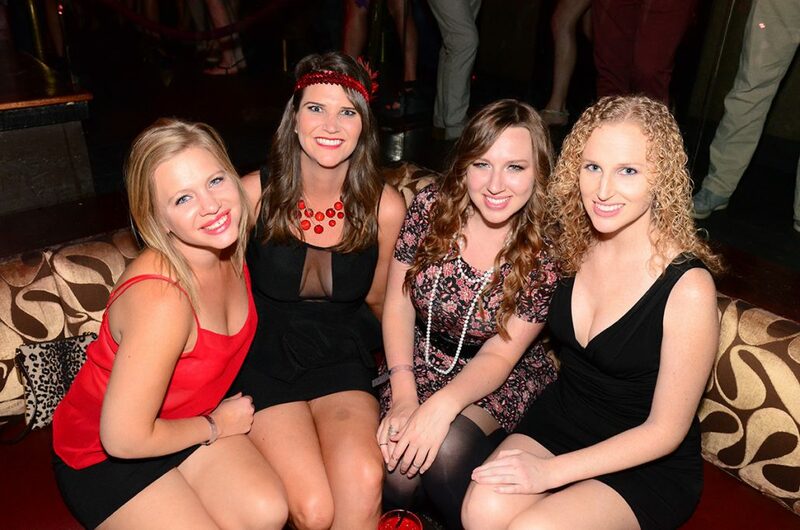 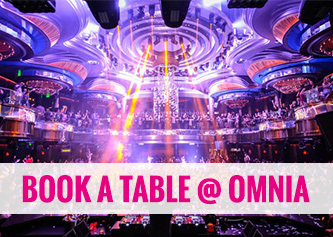 If you’re planning to check out Drai’s on a holiday weekend or when a major headliner is preforming? 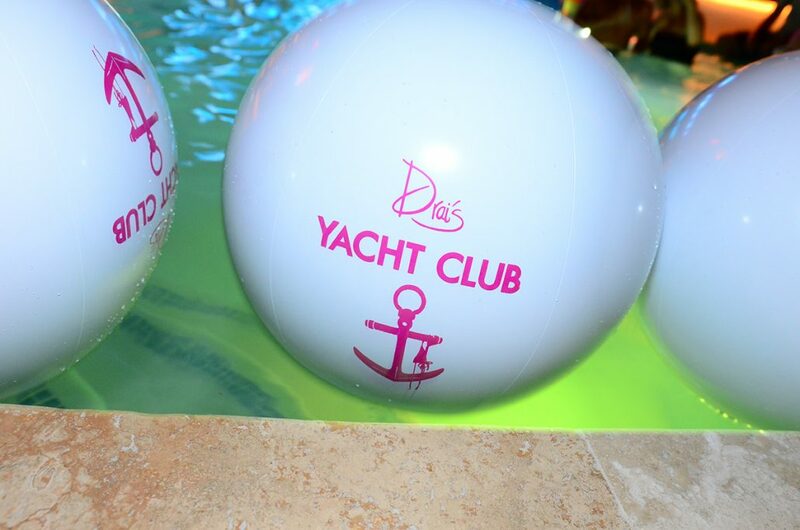 You best do so a week in advance.